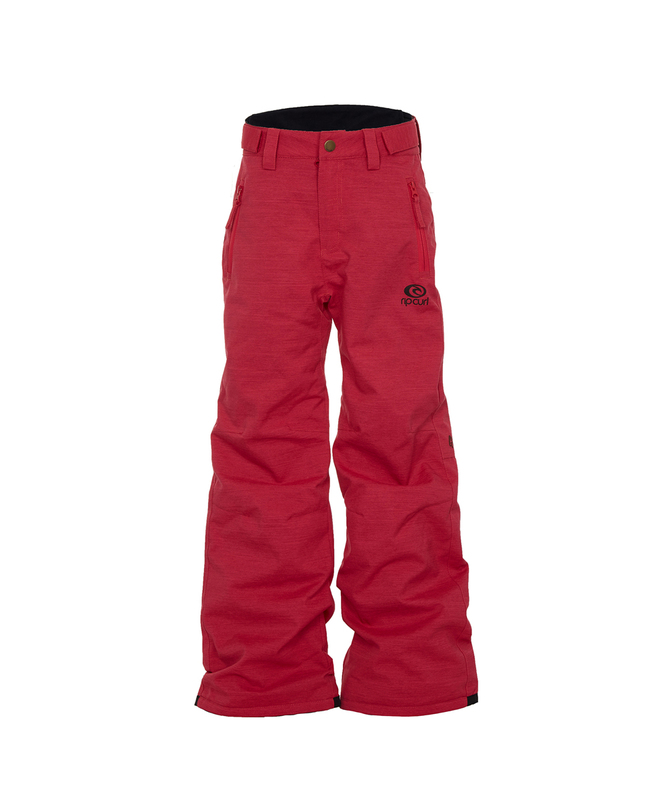 Regular-fitted winter sports pants for wild snow riders! Equipped with a 10K/10K membrane, made out of 2-way stretch Heather fabric including 2xzipped hand pockets. The leg extension "grow-up system" gives the pant an extra 2-3cm of fabric when needed, so you can use it for more years!